Singapore – home to wealthy elites and expats looking to hit big. Yet, as more people settle down in the sovereign city-state, so too does competition for jobs grow fiercer. If you’re moving to the region, it’s a good idea to know exactly what kind of job market you’re walking into. As the markets shift and attitudes towards foreign nationals grow icier, knowing how you’ll fit in is a must. With that in mind, here are a few tips. New laws in Singapore are imposing curbs on foreign workers, meaning that firms with more than 25 employees must advertise vacancies for jobs paying less than 12,000 Singapore dollars a month for a minimum of 14 days in a job shop. After this time, they can bring in a foreign worker. While that might seem like a major shift towards locals, recruitment specialists have pointed out that it’s actually quite a small period of time. 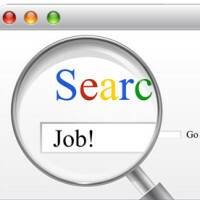 “Posting a job on the new job bank for 14 days isn’t a significant time period. The process of recruitment with regards to the salary range takes between one to six months,” according to recruitment specialist Mark Hall. So, if you’re showing up to Singapore as a foreign national, don’t worry – the good jobs won’t be snapped up before you get a chance. Singapore has always thrived from an influx of foreign nationals. Britain alone has more than 30,000 expats working in the city. However, if you’re planning to set up shop there, knowing the most successful exports (electronics are booming, for example) and capitalising on them is a great way to gain success. Centring on the way that a country works is almost foolproof, so know what field you want to corner. 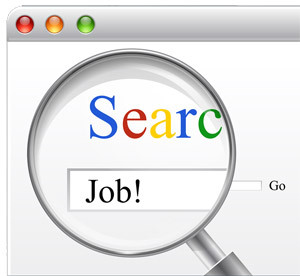 In Singapore, the people who know how to really match you with a good employer are the recruitment agencies. Used by a large swathe of the population, the best of these recruitment agencies take your CV, pair you with a suitable employer and give you the skills and advice you need to ace a job interview. Living in a foreign land without a guide can be a daunting experience, especially where the job hunt is concerned. 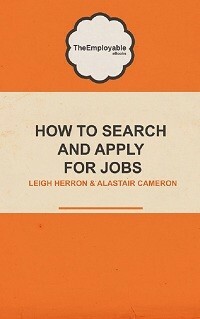 So, find the ideal agency to help you gain a job to suit your talents.